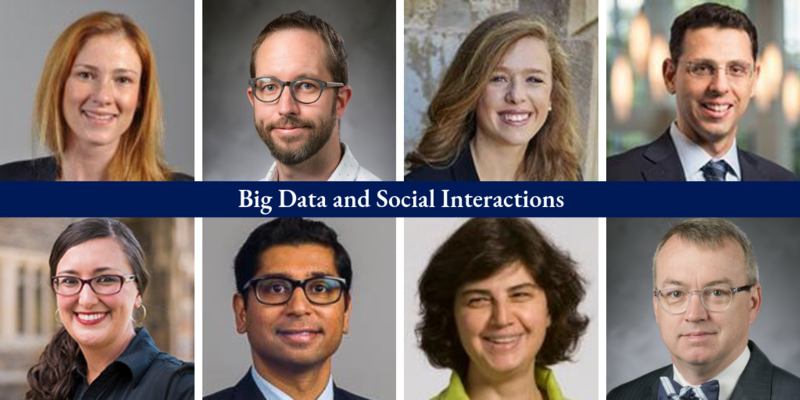 This group will facilitate interactions among faculty who want to learn how technological advancements and big data can improve our understanding of the ways in which social norms and interactions affect individuals’ and firms’ behavior. The primary goal is to produce sustained interactions and research papers capable of being published in leading scholarly journals. A kick-off event will include a visiting speaker. Subsequent meetings will invite faculty to provide overviews of recent research and discuss new ideas; review colleagues’ early-stage research ideas; and share early work with a guest speaker who is a pioneer in the field. 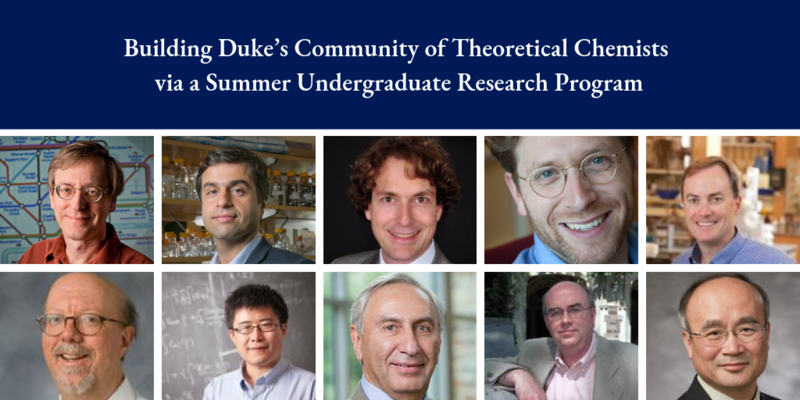 An emerging community of theoretical chemists at Duke is spread across schools and departments. This group has begun to organize a Summer Undergraduate Research Program in Theoretical Chemistry, which will help strengthen the pool of graduate student applicants from North America. The Intellectual Community Planning Grant will enable the participation of more faculty (those who could not fully fund a student on their own) and support team-building excursions. All faculty will present multiple seminars and mentor the summer undergraduate researchers. A working group of Duke faculty, staff, administrators, and students will explore overlapping and complementary interests in science, technology, engineering, mathematics, arts, and humanities (broadly referred to as STEAM), and promote more robust interdisciplinary research, coursework, and public engagement in this space, both within and beyond Duke. 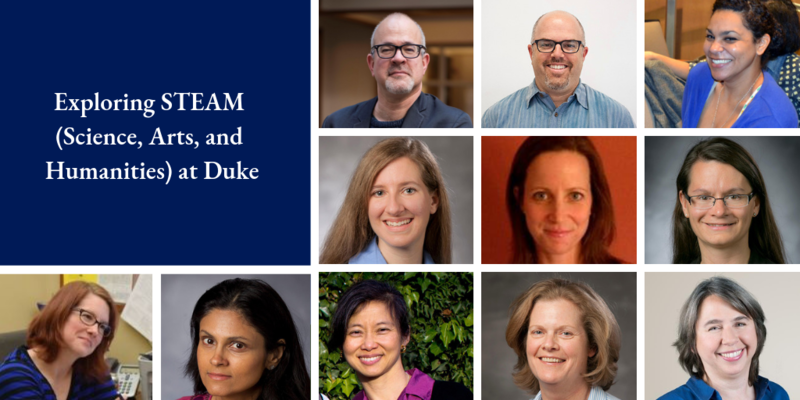 The group will organize a half-day forum to catalog and describe innovative STEAM activities occurring at Duke and spark new collaborations among faculty, students, staff, and administrators. In ecology, an ecosystem is a community of living organisms and their interactions with the abiotic environment. Dynamic and complex, they may flourish in settings of balance, diversity, and responsive resilience, or they may flounder in contexts of deficit and disruption. 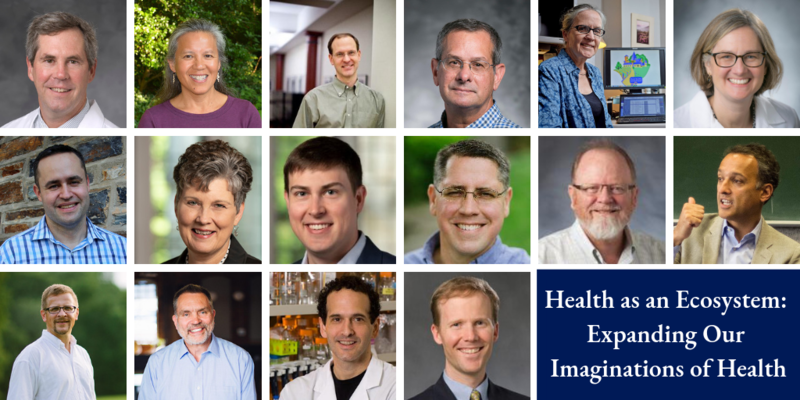 This group will apply the ecosystem concept to health and explore new perspectives on health systems, population health, well-being, and disease. During monthly meetings, members will consider a range of questions and engage in activities whose focus will encompass capstone projects, seminars, and future grant proposals. 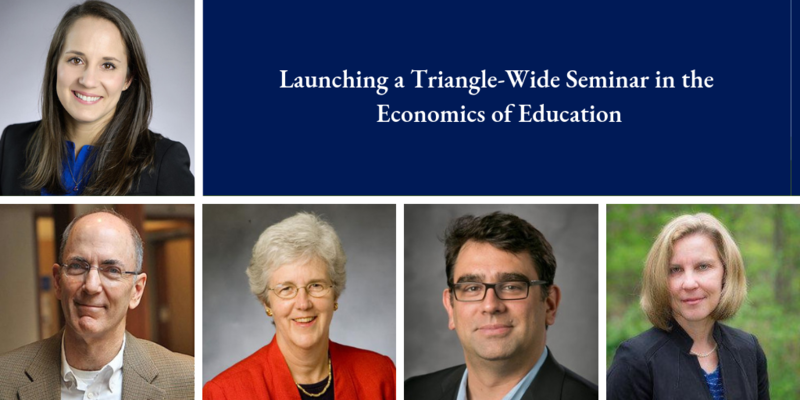 Currently, there is no regular forum for economists from the Triangle to discuss new empirical work on the economics of education. This group will change that by organizing a one-day workshop. 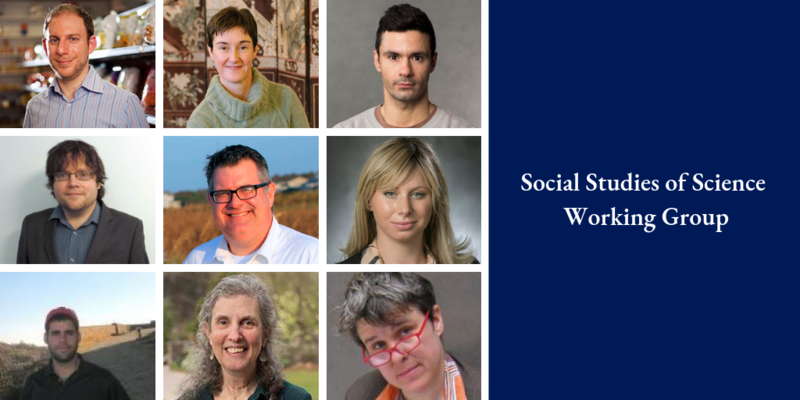 Hosted by the Center for Child and Family Policy, the event will include invited presenters, discussants, and a keynote speaker. It will also serve as a means to explore the possibility of launching a year-long seminar series in 2019-2020 on the economics of education. 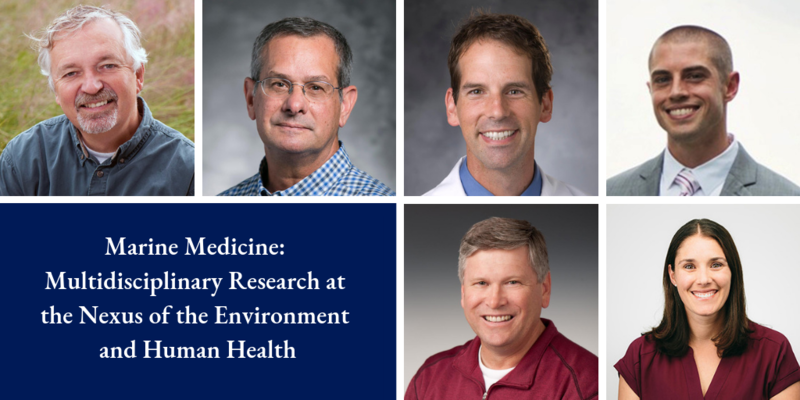 Marine medicine is focused on research that cuts across disciplines, including cross-species comparative analyses of cancer protective mechanisms, understanding the risk of disease from exposure to environmental toxins, and discovery of new drugs from marine compounds. This working group will convene monthly and invite guest speakers to provide critical feedback on papers and proposals. 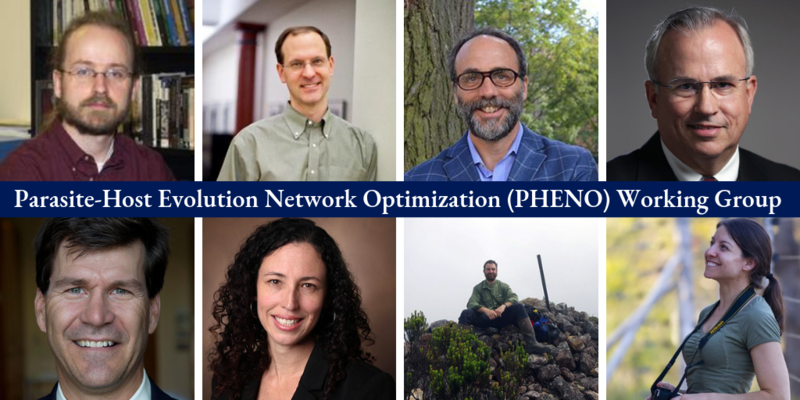 Members will also host an annual symposium with a keynote speaker and a networking event to establish collaborations between faculty across the School of Medicine and the Nicholas School of the Environment, and create a long-term strategy for sustained interactions. 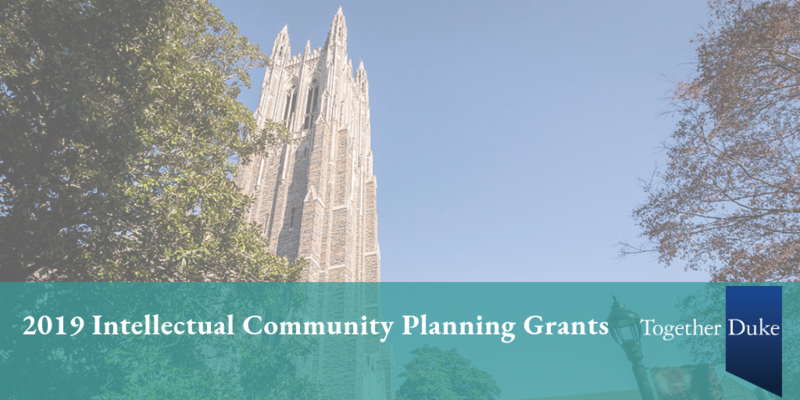 Read about the 2018 recipients of Intellectual Community Planning Grants and view the 2017 summary report. See all current initiatives in the Together Duke academic strategic plan. Access the RFP for Research Collaboratories in Energy and Water Resources; Race, Religion, and Citizenship; and Population Health (due February 15).